Classics are the grim realities of life which the authors present beautifully. Classics attempt to unfurl the mysteries and disclose the true meaning of life to its readers. Here are the three classics every woman in her early 20’s must read to have a better and broader perspective of life in the years to come. It is a19th-century romance novel by Jane Austin. 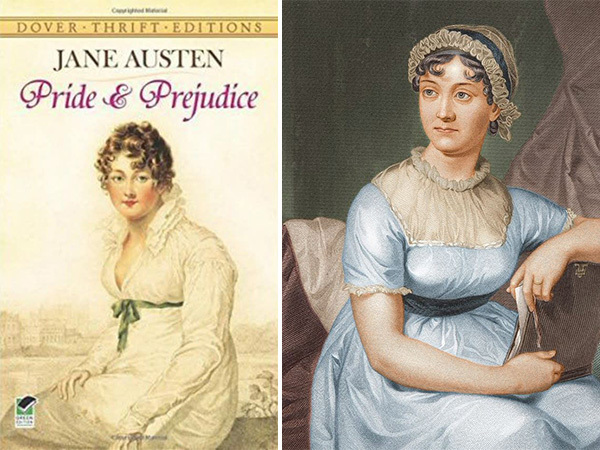 The novel is about a young girl, Elizabeth Bennet, and her preconceived and prejudiced notions about different aspects of life. This novel clearly depicts the lives of middle class and aristocratic families simultaneously and the problems faced by them. The characterization of the female protagonist and the skill with which the story unveils the true character of the male protagonist, Mr.Darcy, who is initially presumed to be of having a dark personality makes the novel a must read. Jane Eyre is a novel by Charlotte Bronte, published in 1847. The book is about the experiences of the female protagonist Jane and her emotions and the unfolding of her moral and spiritual sensibilities. Jane Eyre is an orphan who grows up in the household of her hateful aunt. Despite the oppression and hardships at her house and later in the boarding school, she manages to become a governess at thorn field hall, where she falls in love with her employer, Mr. Rochester. But, in the later years they grow apart because of an explosive secret and Jane once again finds herself in the midst of poverty and isolation. 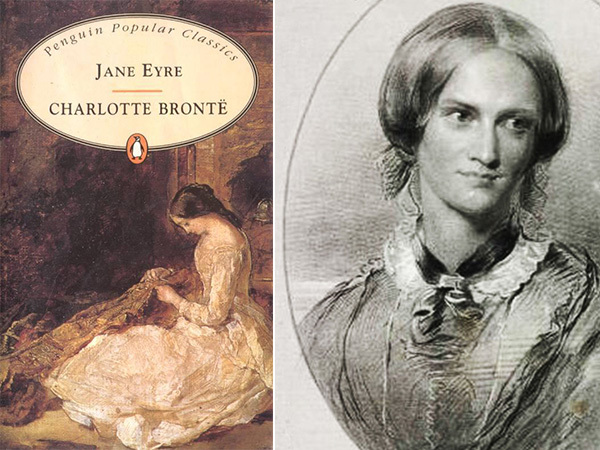 Jane Eyre is a surprisingly modern blend of passion, romance, mystery and suspense that everyone must read. 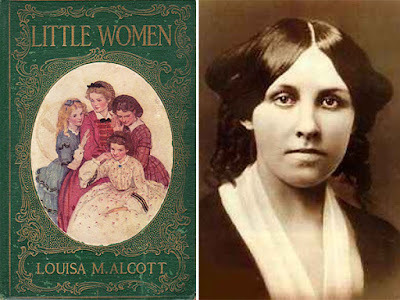 Little women was written by the American author, Louisa May Alcott. The novel is about four sisters Meg, Jo, Beth and Amy. This classic is loosely based on the author and her 3 sisters. The plot begins when the father of Meg, Jo, Beth and Amy goes fairway from them to fight the civil war. During his absence, the sisters face many obstacles. But, in spite of their gloomy circumstances, the take-up new adventures, play games, make friends, argue, fight, grapple with their vices, make mistakes, learn from their mistakes, look after each other through sickness and disappointment and get into trouble. Altogether, this is a journey of Meg, Jo, Beth and Amy from childhood to womanhood thus making it a must-read for every woman in her early 20's.